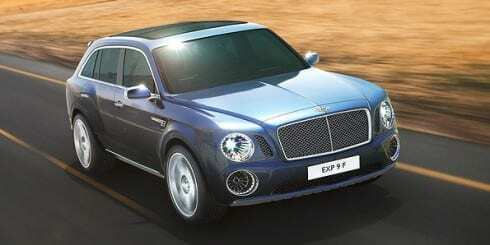 Earlier this Month Bentley announced that they will be moving forward with their SUV project. Creating a 4×4 Bentley to service the growing premium soft-roader market. The SUV will line up with the Flying Spur, Mulsanne, Continental GT and Continental GTC sometime in 2015. Bringing the fight to the Porsche Cayenne and Maserati Levante. Some people might say this is a step too far for the brand, but it has to be remembered that the Continental GT has boasted four wheel drive since 2003!